If you’re looking for the perfect gift, you can’t get more heartfelt than a customised family tree for your loved ones. 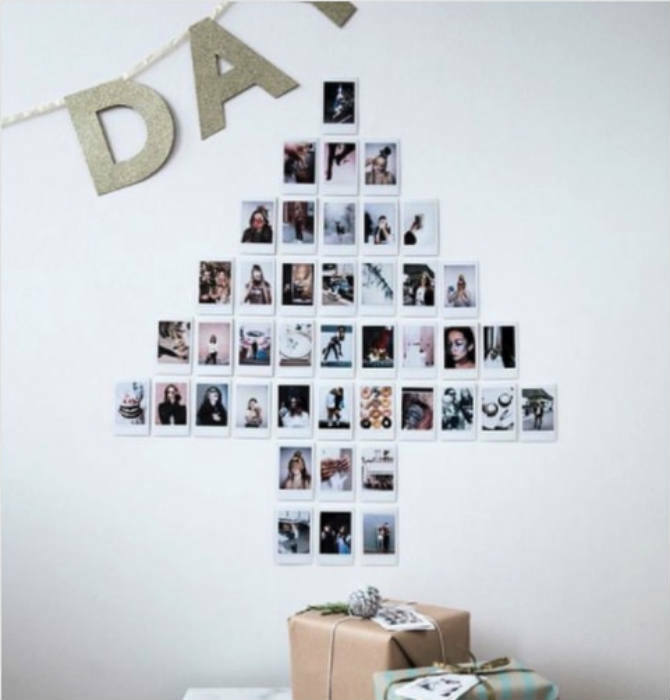 And it’s easier than you think to create a fabulous family tree with instax. Let’s get started! To begin, at your next get-together take a photo with your instax of each of your family members. Set the photos aside until you’re ready to create your masterpiece. Create a tree shape on your canvas. Arrange your images in order by family member’s age and generation. Attach them to the canvas with the washi tape. Decorate with stickers, and include the birthdates and names of each family member. Once complete, you’ll have the perfect keepsake for any family member. A memorable time to gift this is as a wedding present to a couple. They will love the homemade feel, and it’s something they can add to as families expand. For more ways to have instax play a role in any wedding, check out our DIY Wedding Guide!